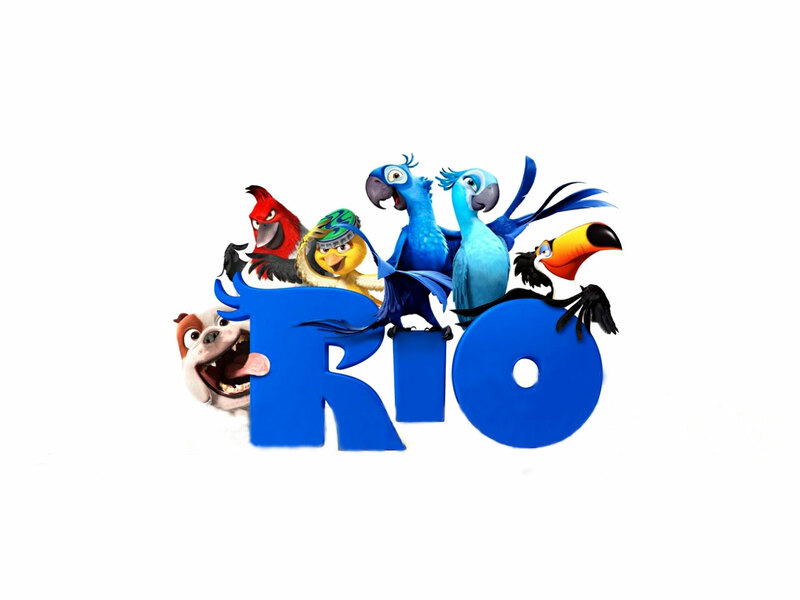 Have you seen the movie Rio? We have and we loved it! Chiquita Banana sponsored a day trip to the movie theater for us to check out this new film. We saw it in 3D and that made the animation even more amazing. The singing was great and the story line was so sweet. 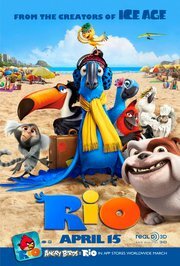 I loved that there were a lot of big movie star voices in this film, it is fun to see who's voice we can recognize and how quickly we can recognize them. Each character was funny and had us laughing out loud! What a great family film. Animation for the kids and humor for the adults, the best of both worlds I think. To celebrate going to the movies and Chiquita Banana sponsoring our event we came home from the movies and made delicious banana splits!! Great way to end a great day! Chiquita Banana is hosting a sweepstakes Make Your Way to Rio to promote the movie.You can read our post we made last month when the sweepstakes started. Good Luck! Let us know if you win anything.